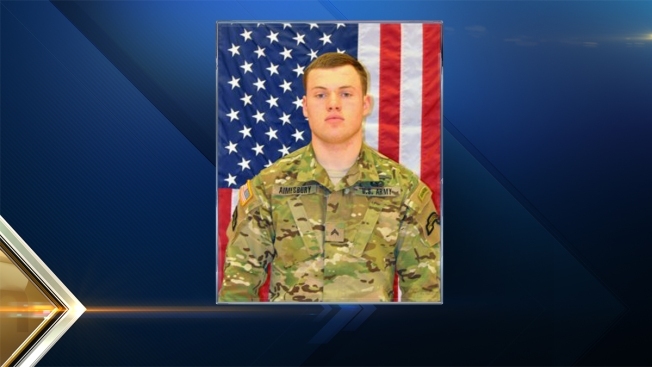 A funeral is being held Saturday for an Army Ranger from New Hampshire who died after being injured during a training exercise in Georgia. The Army said that 21-year-old Cpl. Andrew Aimesbury was training with his squad at Fort Stewart when he was seriously wounded during a live-fire exercise. He died Dec. 9. Aimesbury, who joined the Rangers in September 2013 and served one tour in Afghanistan, went to Dover High School. His funeral is Saturday at Dover Baptist Church. For up-to-the-minute news and weather, be sure to follow NECN on Twitter and like us on Facebook.Sign up for our new breaking news email alerts by clicking here.